We’ve all been there, right? Sat in front of the evening news, and a report comes on that an airline has gone bust. Suddenly everything stops. Your brain is working overtime, your heart is beating so fast it threatens to burst out of your chest. Sweat trickles down your forehead, and you feel numb as you wait to hear the name. Please don’t be yours, please don’t be yours. And then it’s a huge sigh of relief as the news anchor says a different name. 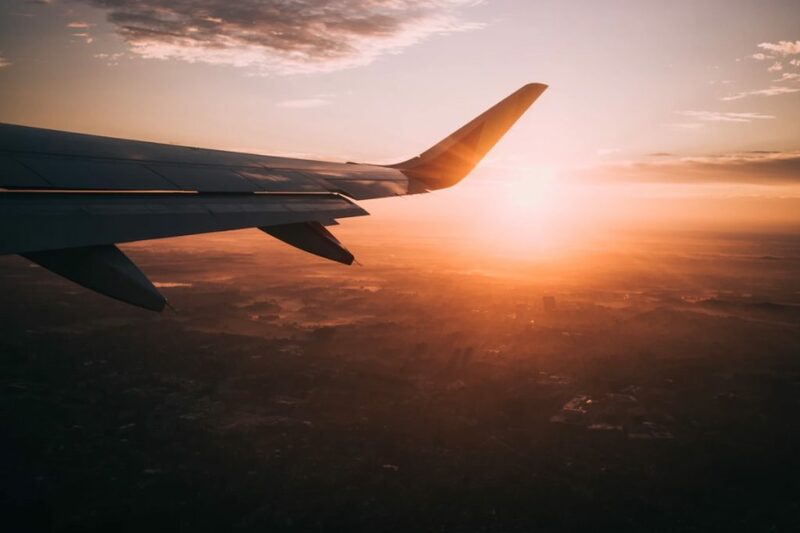 This is the sad reality of low-budget travel, and, if you are a frequent flyer, you will probably reach a point where you will be affected by an airline going bust. This can be an upsetting revelation, and it puts you in a gray area because you’re not really sure how to proceed. 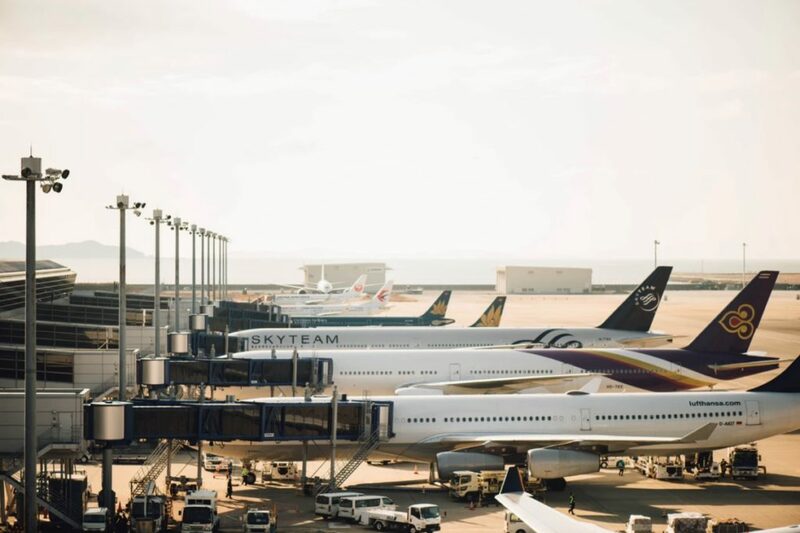 Whenever an airline goes bust it brings chaos, stress, and misery for passengers; here are some things to do if your airline goes bust before your vacation. This is one of the best ways of booking flights because it is probably the most secure in the long-term. Almost all tour operators are bound legally by schemes that will help to protect flyers in the event of an airline going bust. That usually means they will be able to get help get you home, or at least get you a refund. Of course, you’ll need to make sure the tour operator you have booked with is covered by this before you choose them. For example, ATOL, a UK-based scheme that has recently come to the US, helps protect passengers in the event of an airline going under. The best way of protecting yourself when you go abroad on vacation is to make sure you book some travel insurance. Now, there are a lot of different variations of travel insurance that you can buy, and you can pretty much choose your cover. You want to pick something that’s going to cover you for everything, including cancellations. Standard policies may not help you to claim a refund in this situation, but specialist insurance could well prove invaluable for this. Make sure you check out your premiums before buying one – that way you’ll know if it’s the right choice for you. We can’t stress enough how important it is to make sure you always book your flights using a credit card. If you buy a ticket using a credit card, it means you won’t be on the hook if the airline goes under. This is especially pertinent if you are not flying for another year – that’s a long time for an airline to hold onto your money. The credit card company will make sure to hold back your money until the flight, that way you can guarantee you’re going to get some or all of it back. This means you need to periodically check your airline to make sure it is in good shape and not facing any financial problems. With the giants like American Airlines you should be fine, but, when it comes to smaller airlines, you might need to be a little bit more cautious. Constant checking will help you prepare for the event that something might go wrong. You also need to make sure you have a backup plan in case your airline does go bust. So, keep an eye on which other airlines are flying to and from your destination – if you’re prepared you may well be able to get in there right away and secure a seat. When your airline company goes bankrupt, it can be a pretty upsetting time, as it’s basically ruined your vacay, and you might be worried about getting refunded, etc. You need to make sure you protect yourself as much as you can so that, if the company does go under, you are still protected. Use some of the ideas and suggestions we have on this post to help you be prepared.